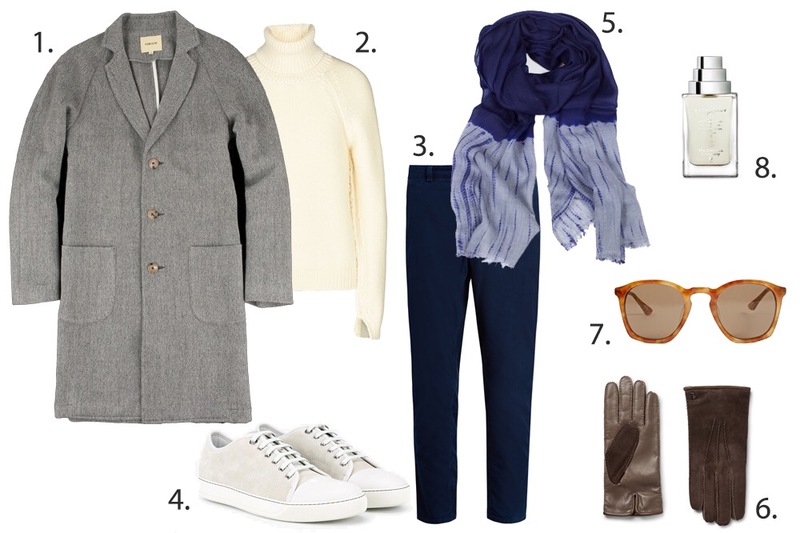 This entry was posted in Outfit Grids, Shopping, Style and tagged bbj, blue blue japan, de bachmakov, de bonne facture, dries, dries van noten, lanvin, maison margiela, margiela, men's style, outfit grid, suzusan, the different company, tod's by Styleforum Editors. Bookmark the permalink. Thin cotton pants in winter? Not in Boston.